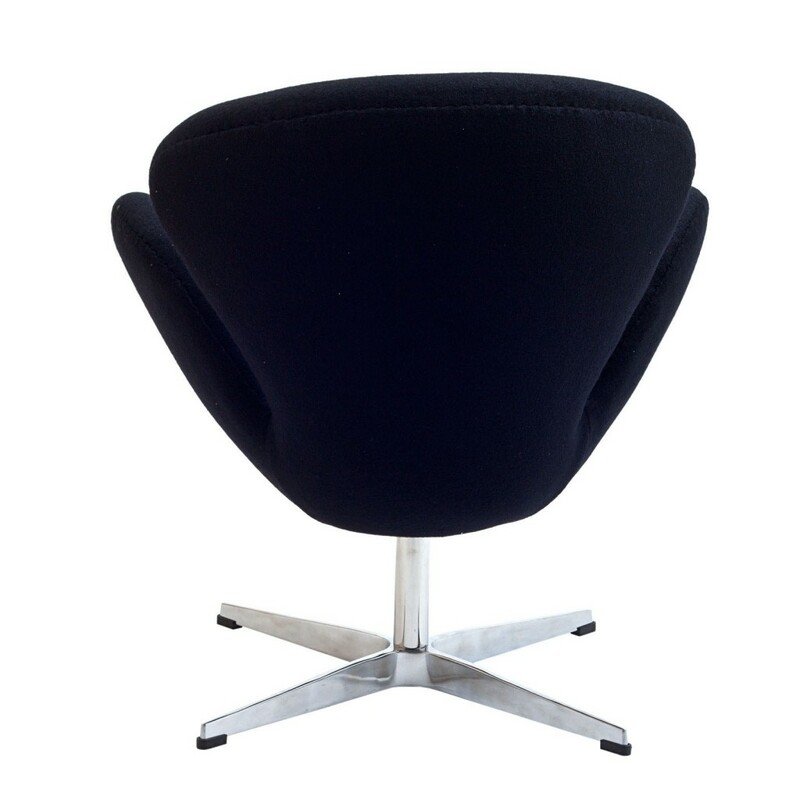 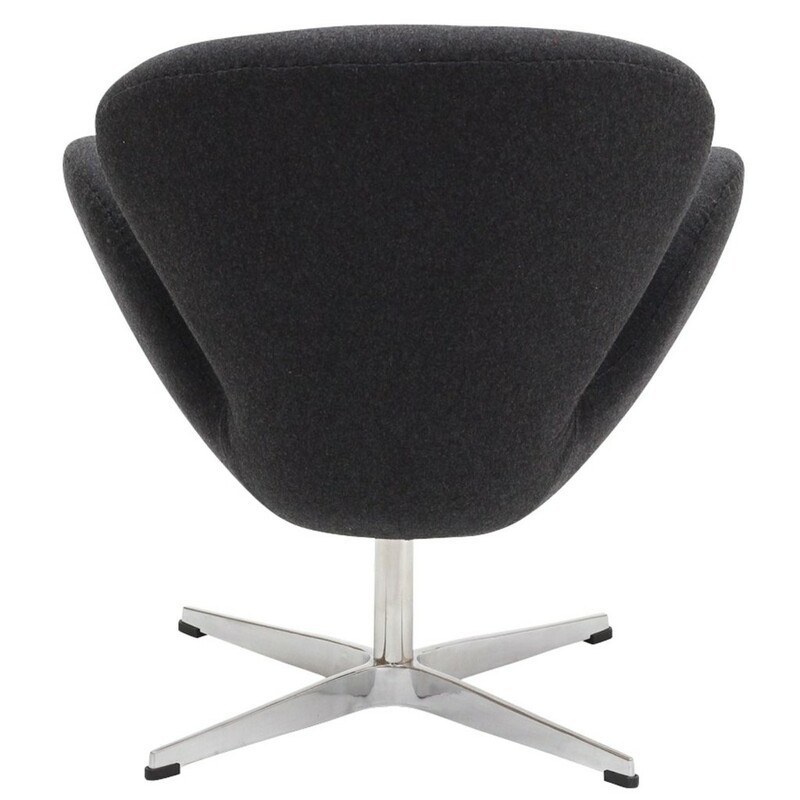 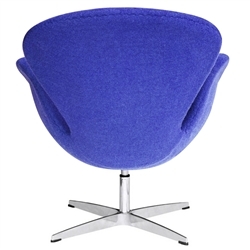 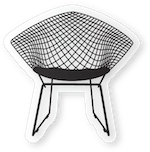 The soft Wool HUG Chair is a truly revolutionary piece for its time. 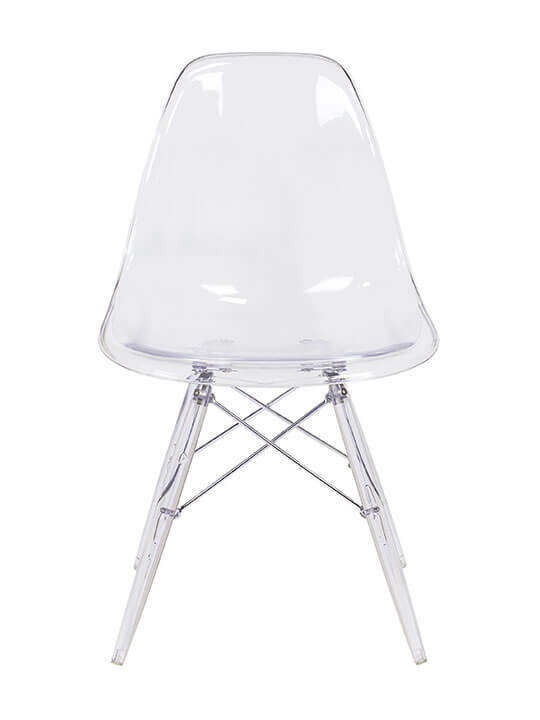 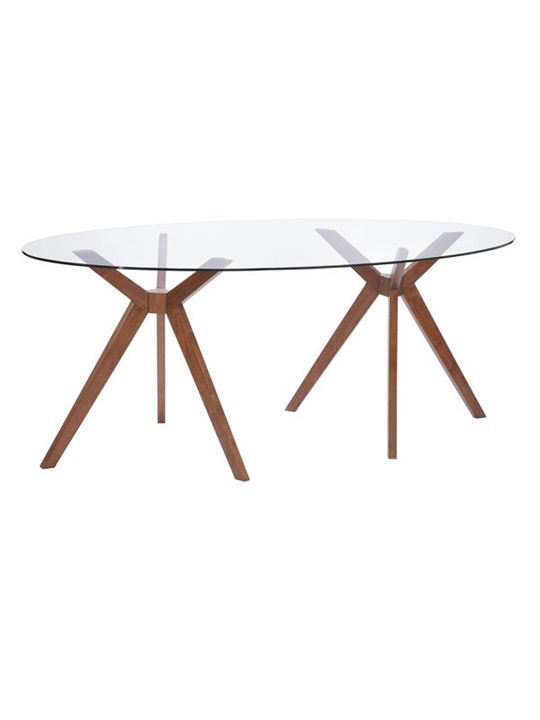 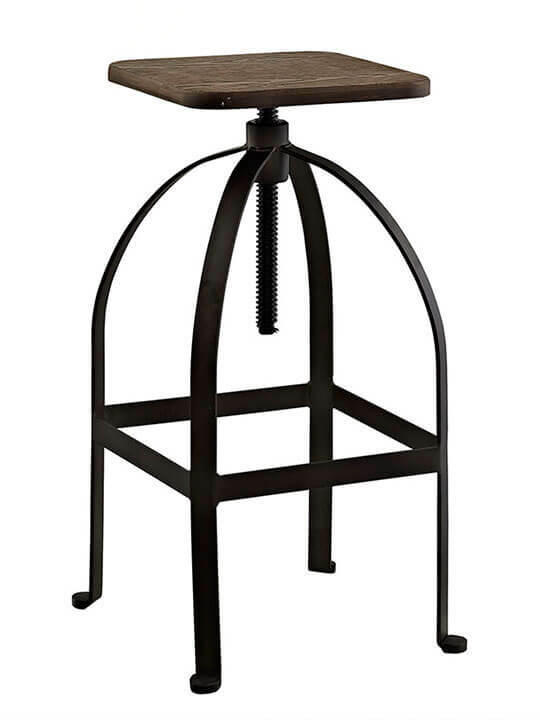 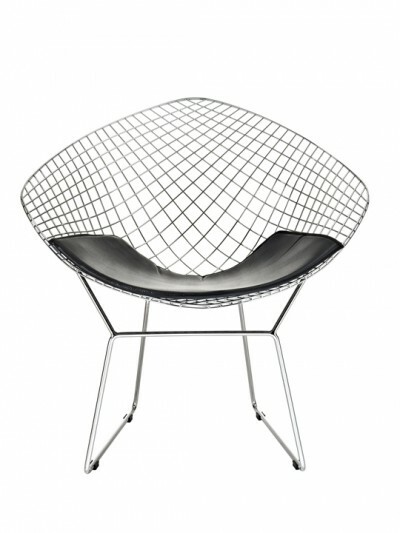 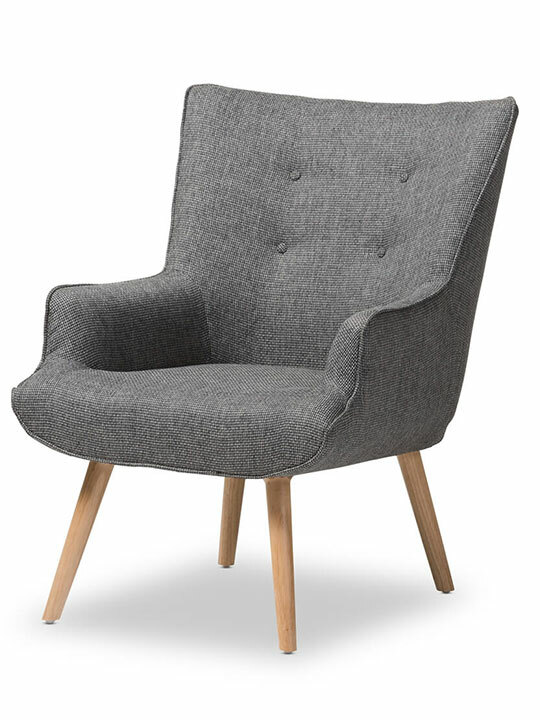 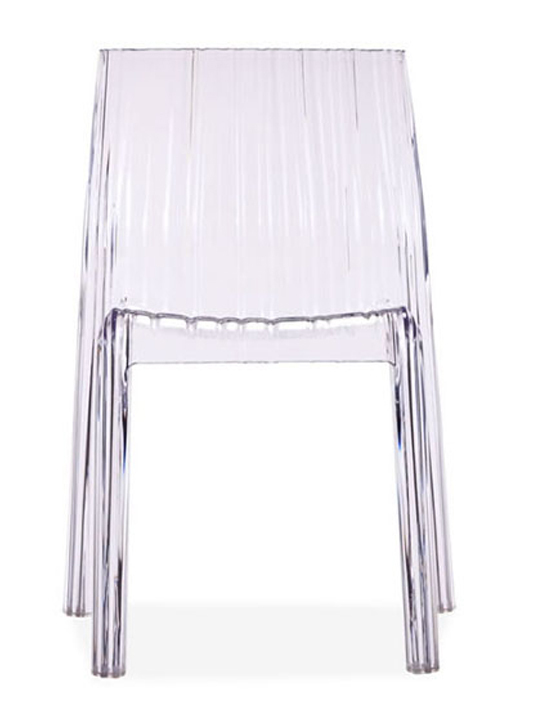 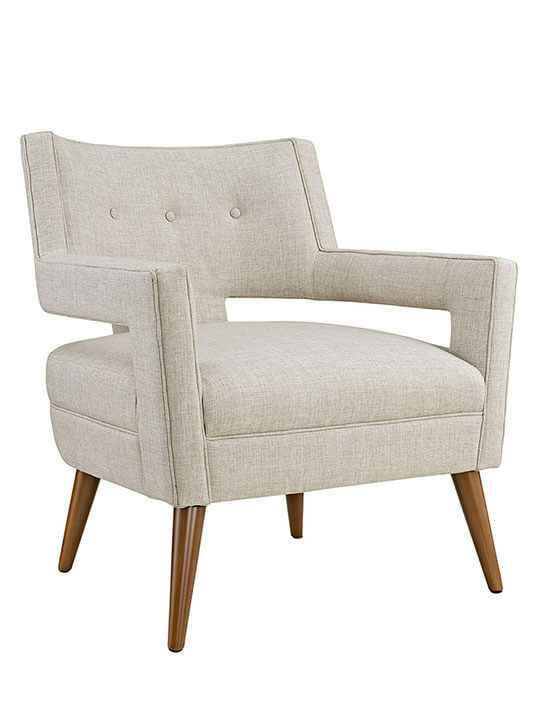 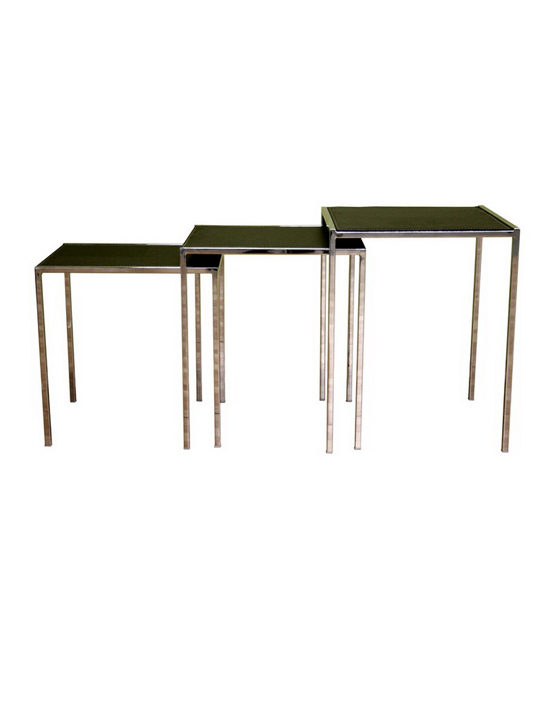 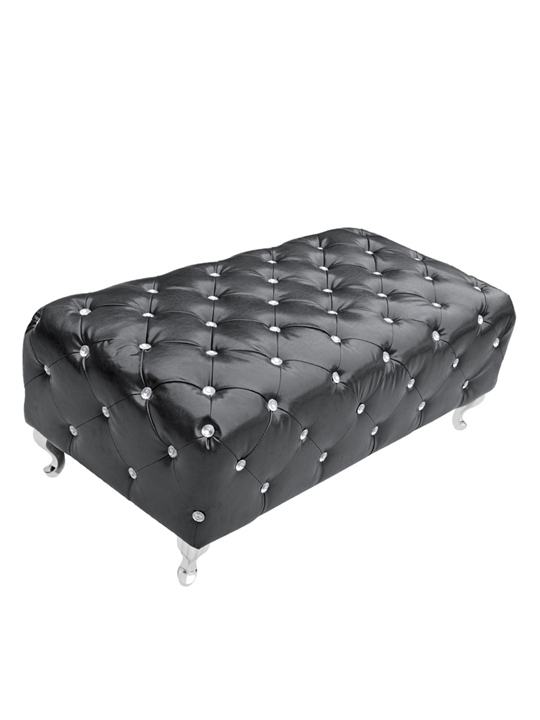 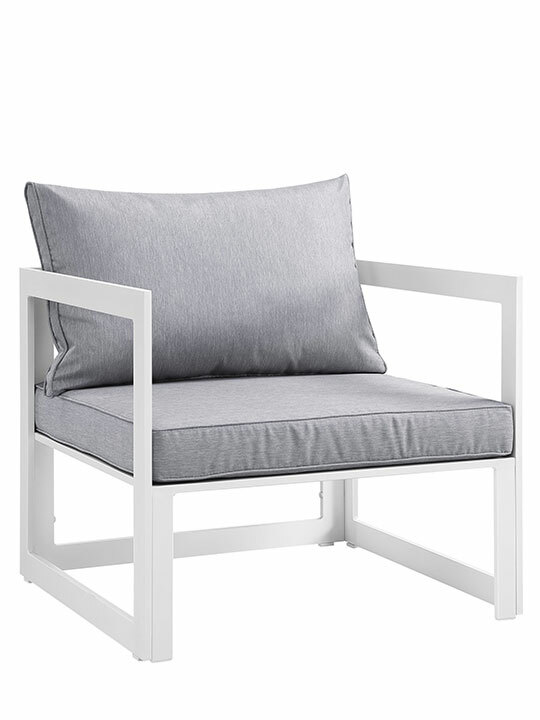 Introduced with a contemporary modern feel its cast rotating base, molded fiber glass frame and woolen upholstery add a luxurious feel to this piece. 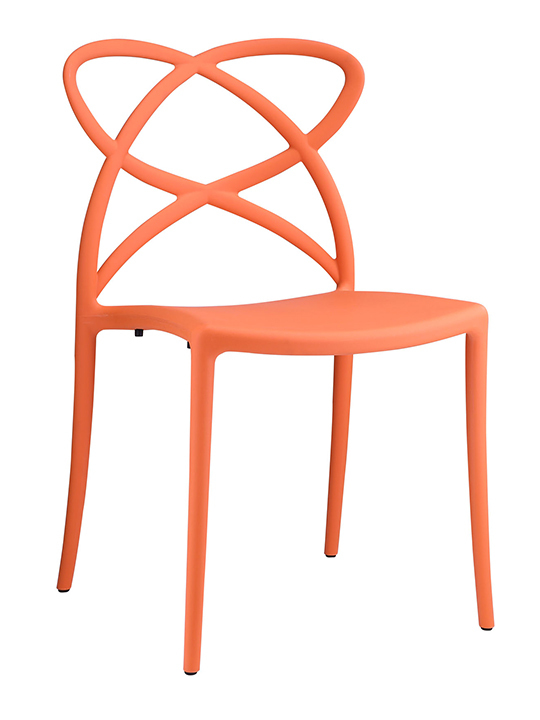 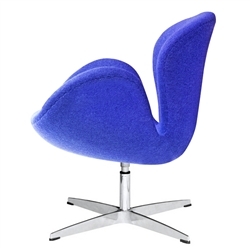 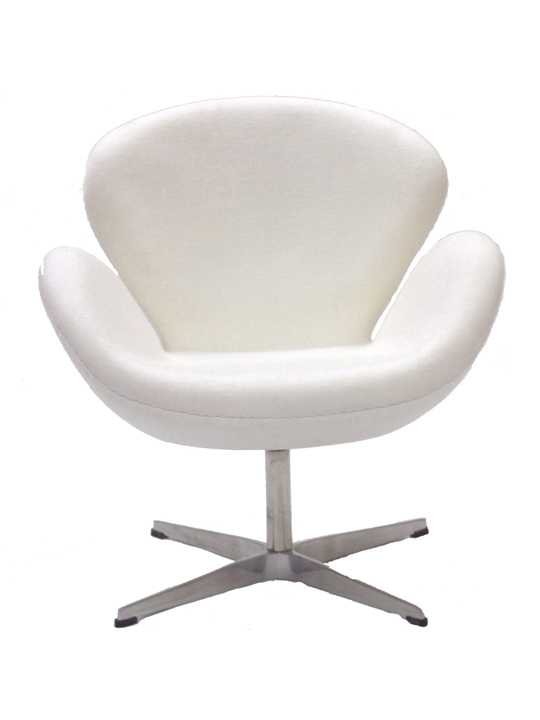 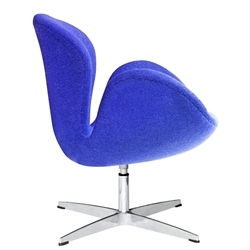 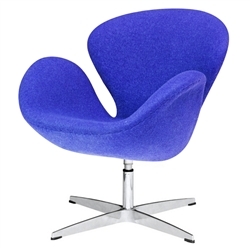 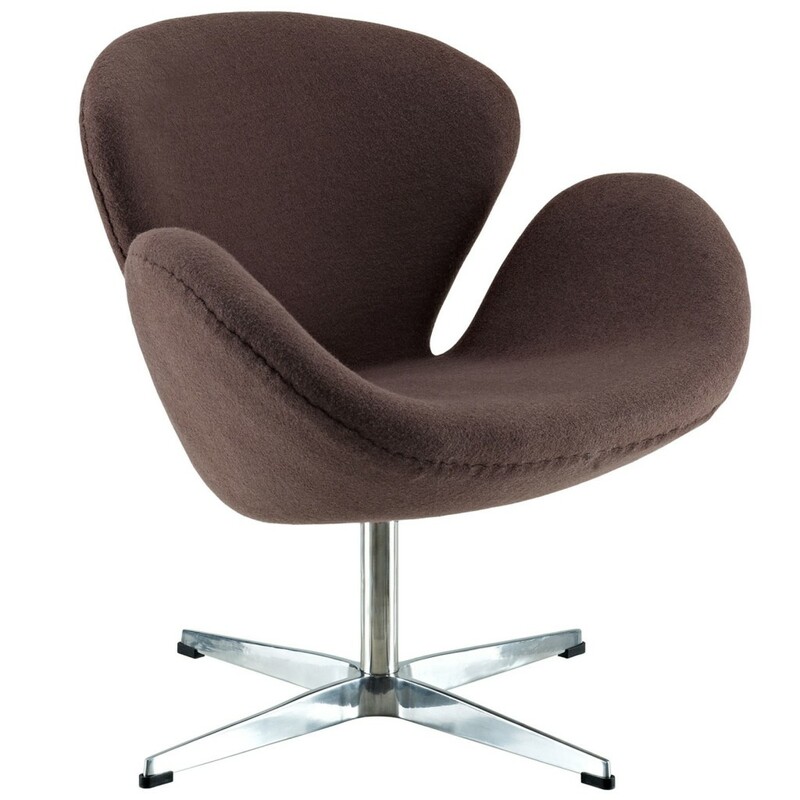 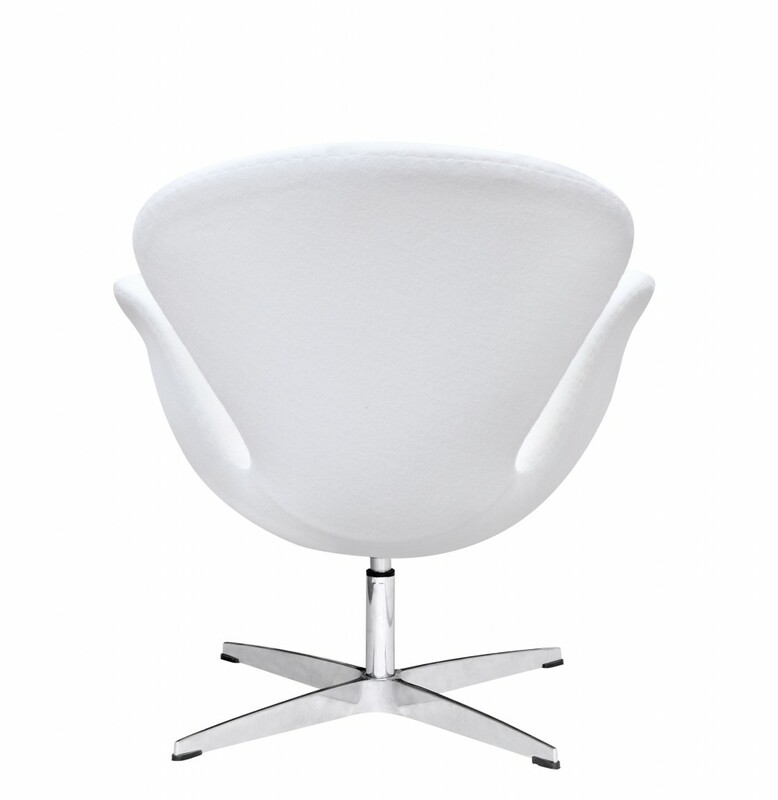 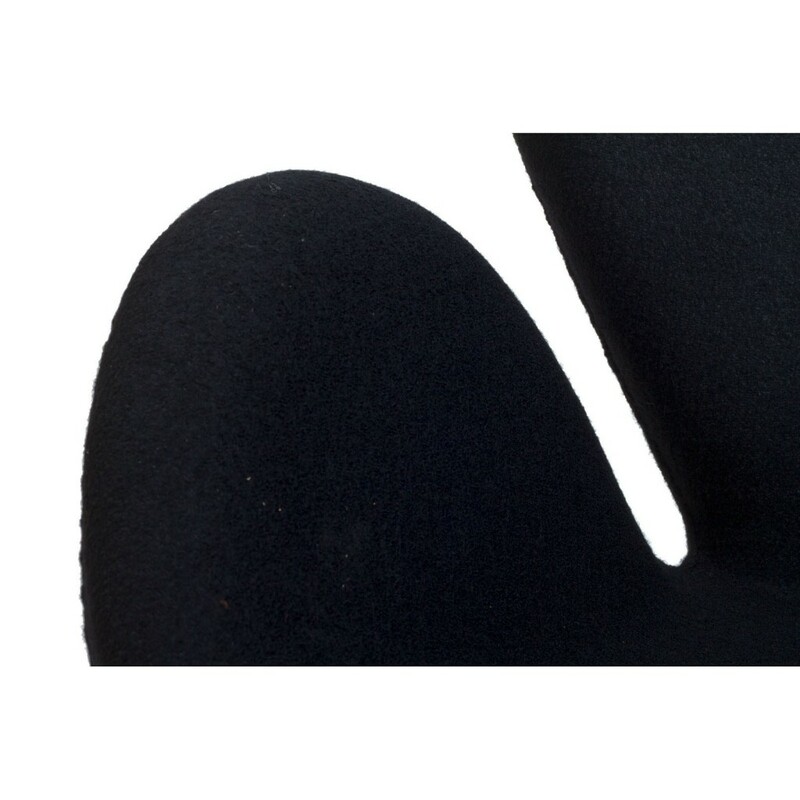 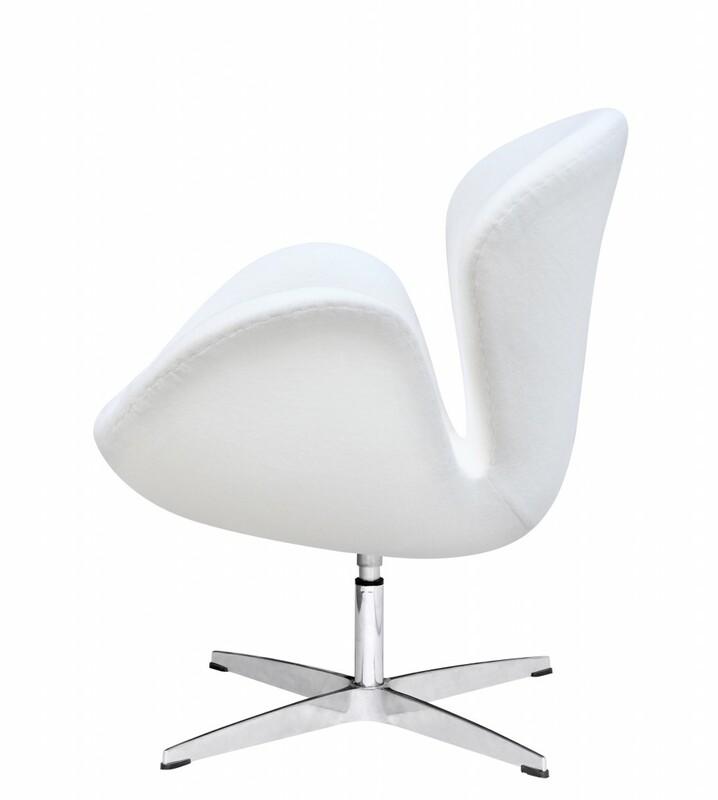 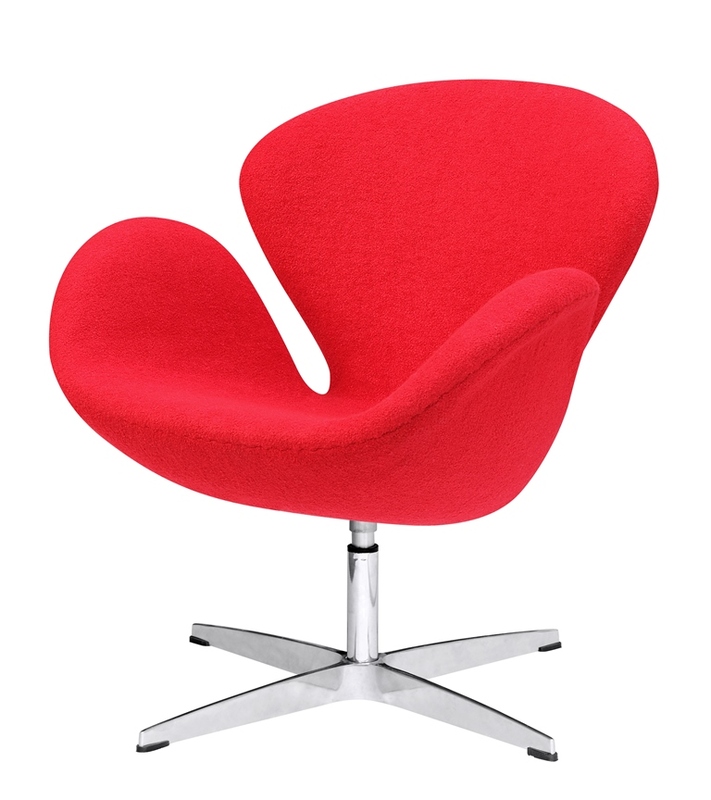 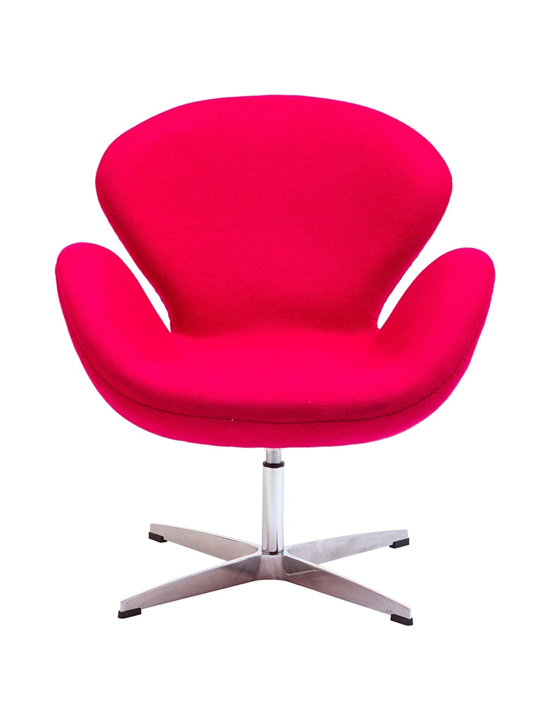 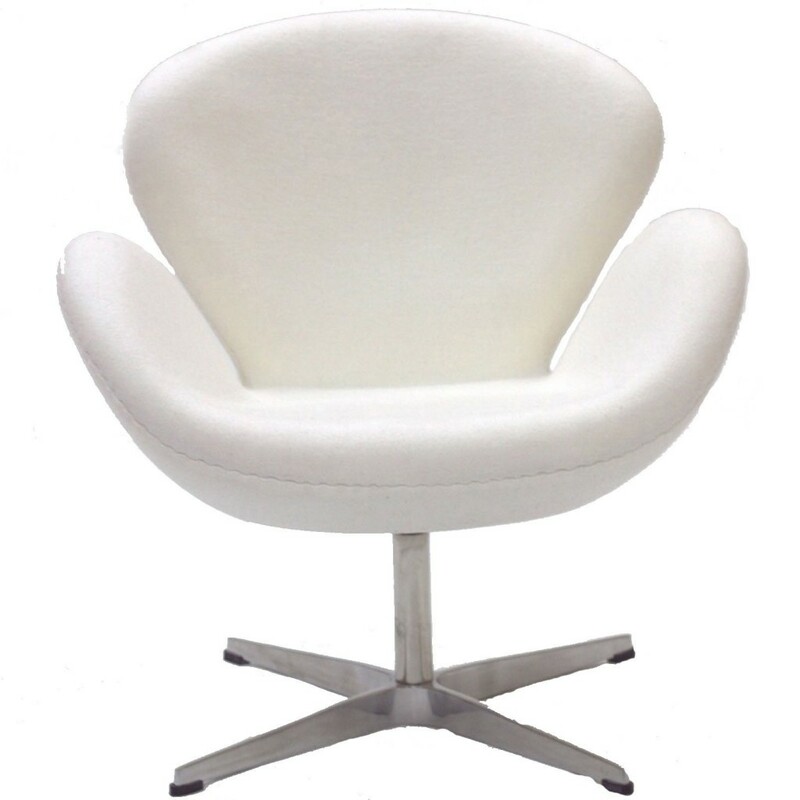 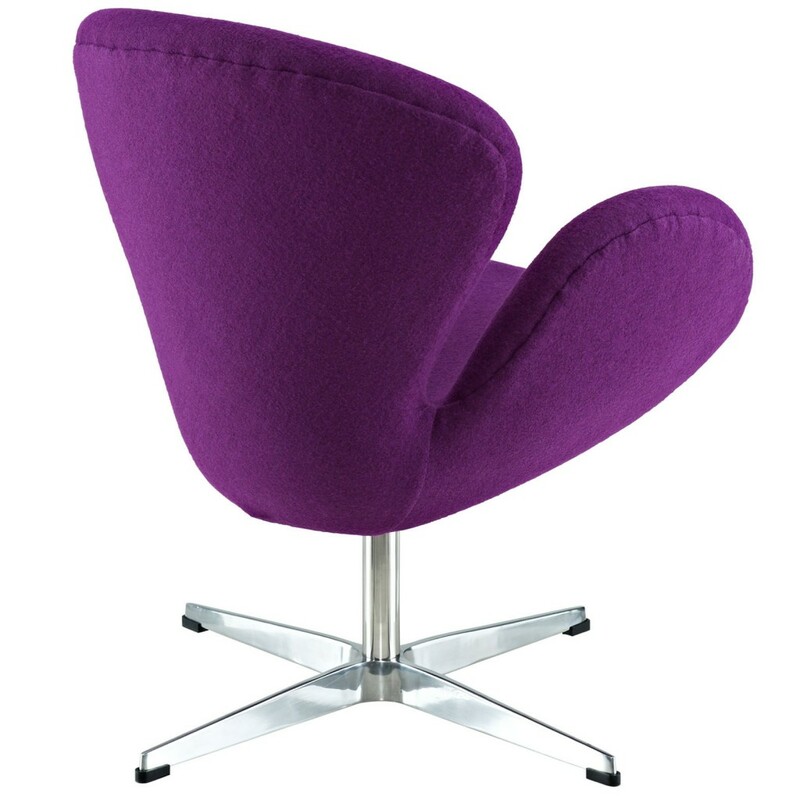 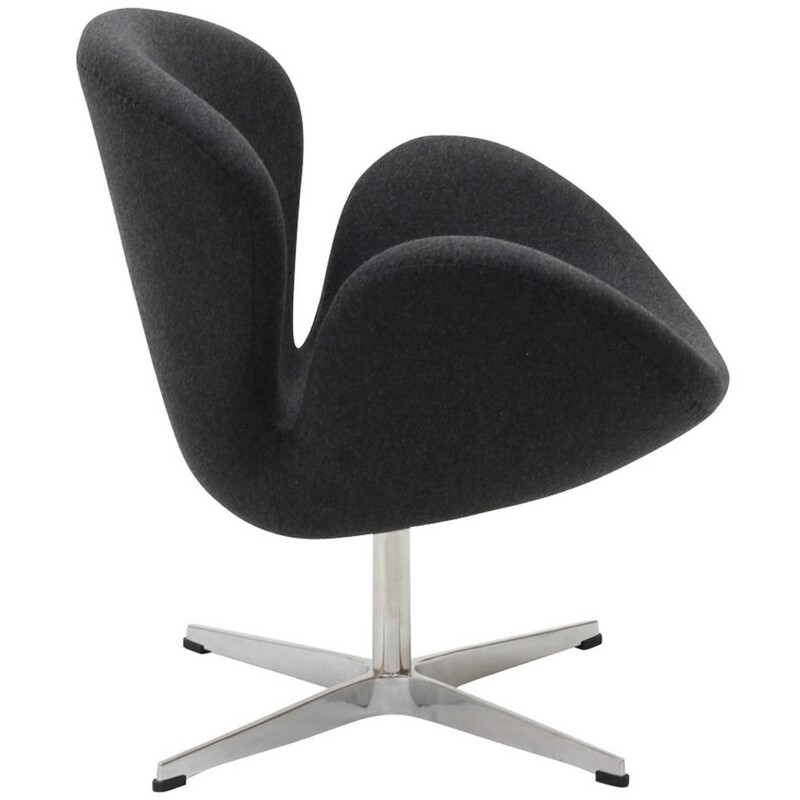 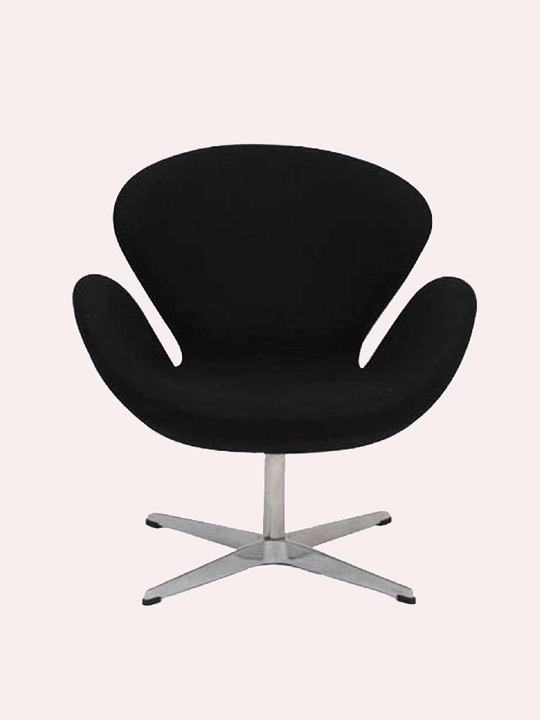 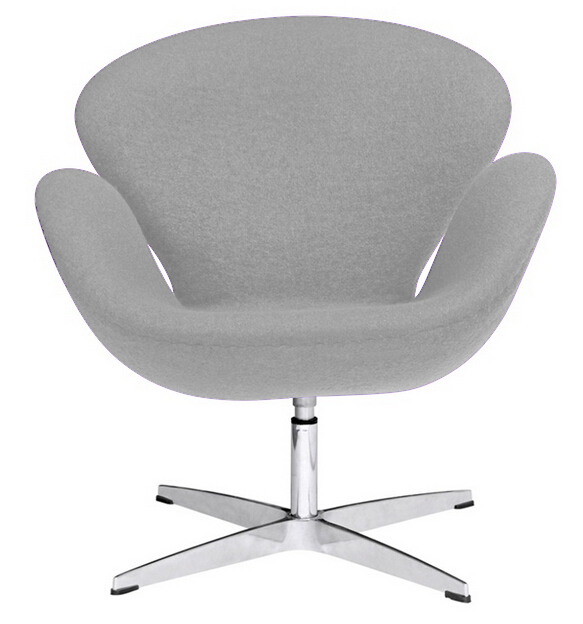 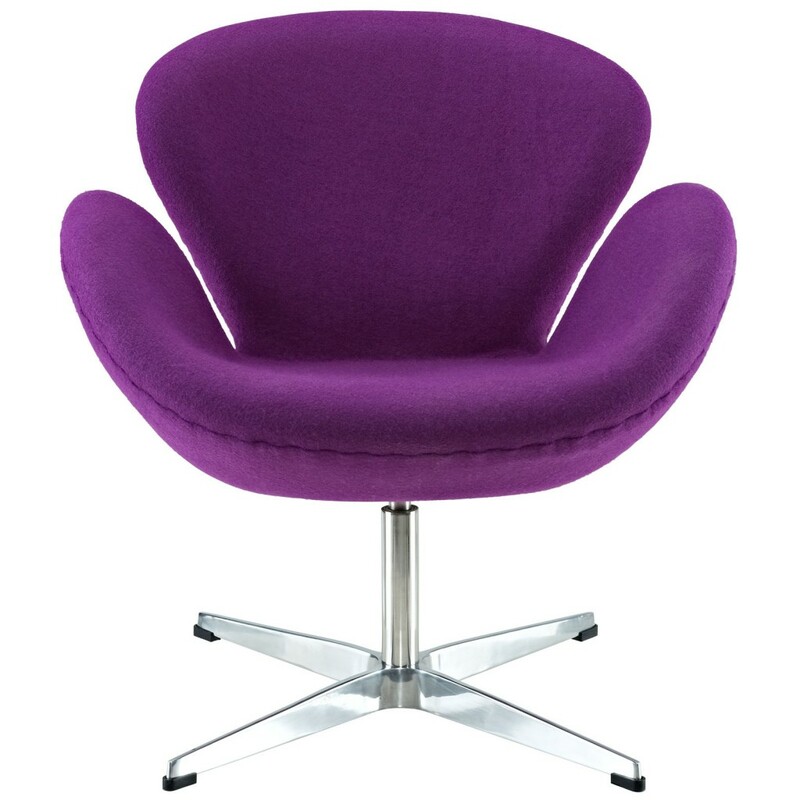 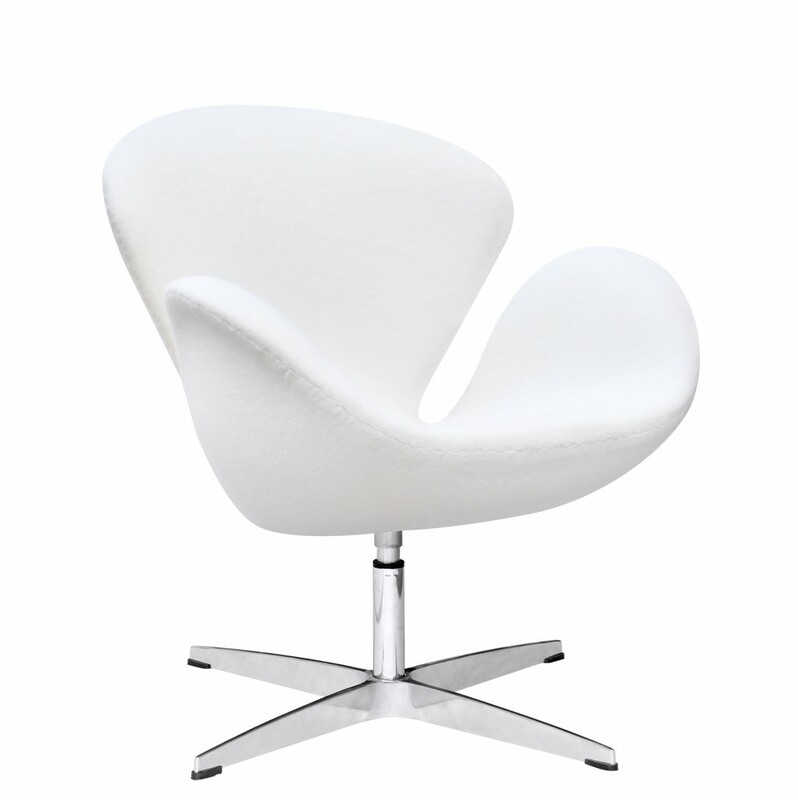 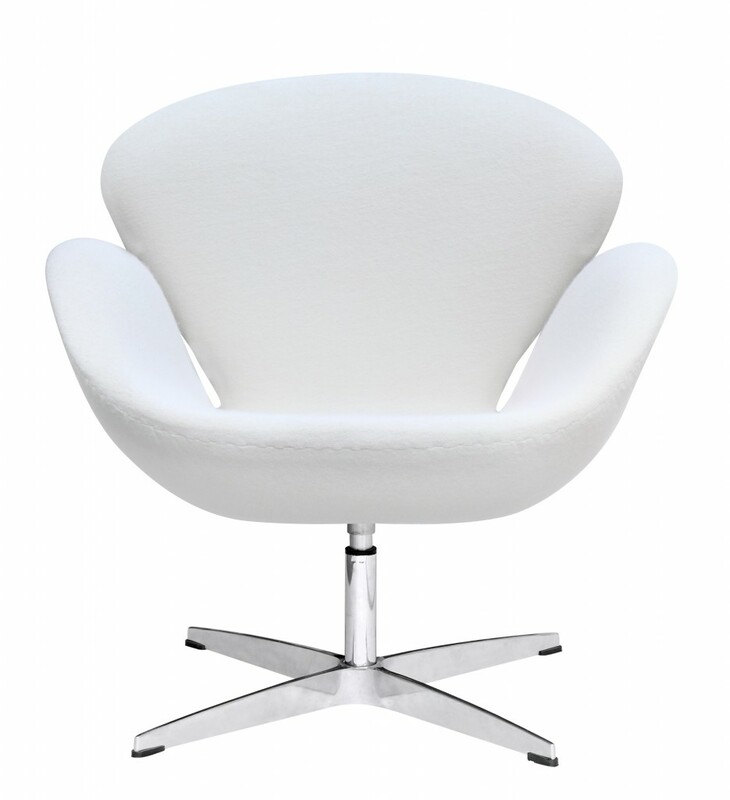 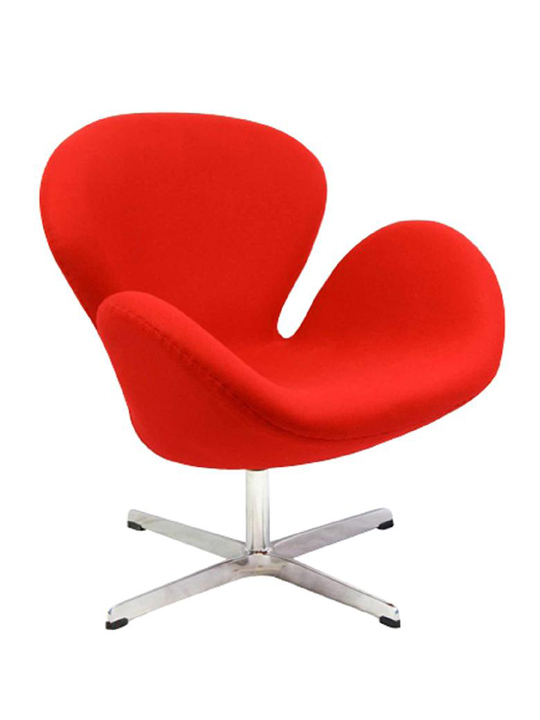 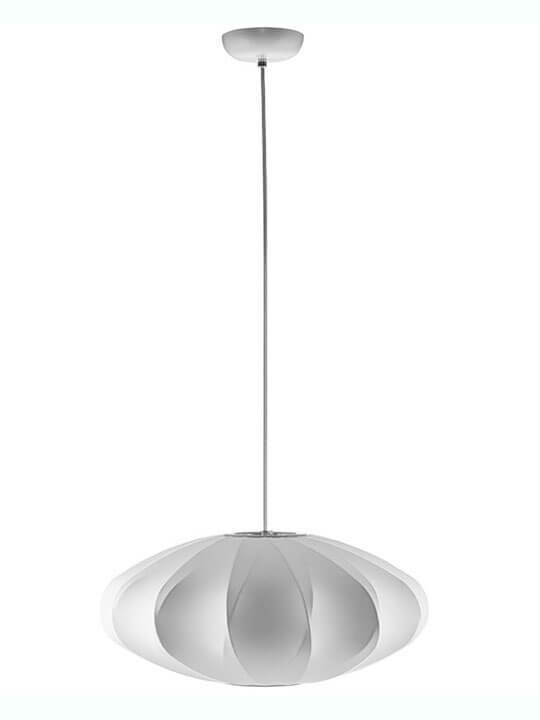 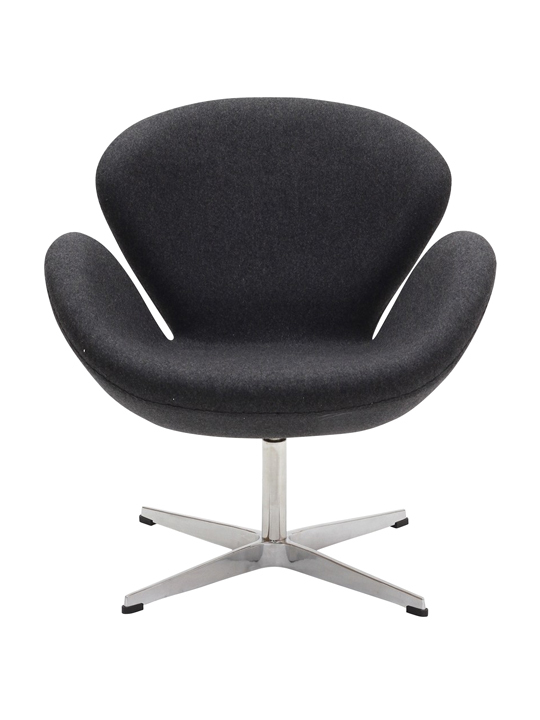 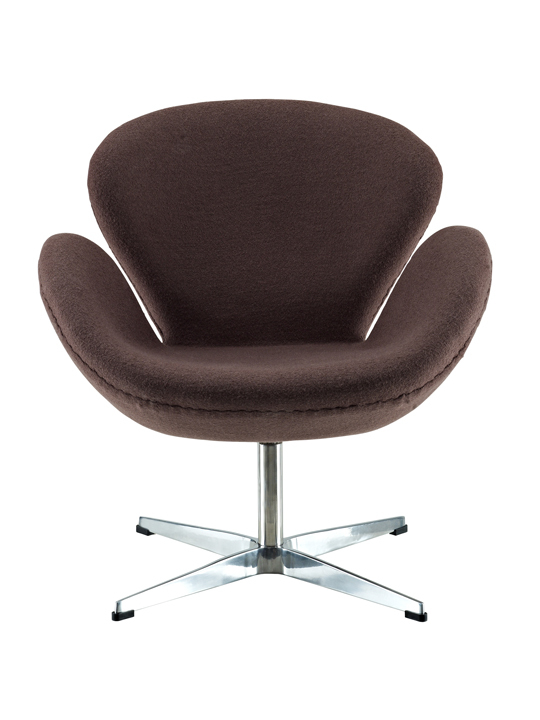 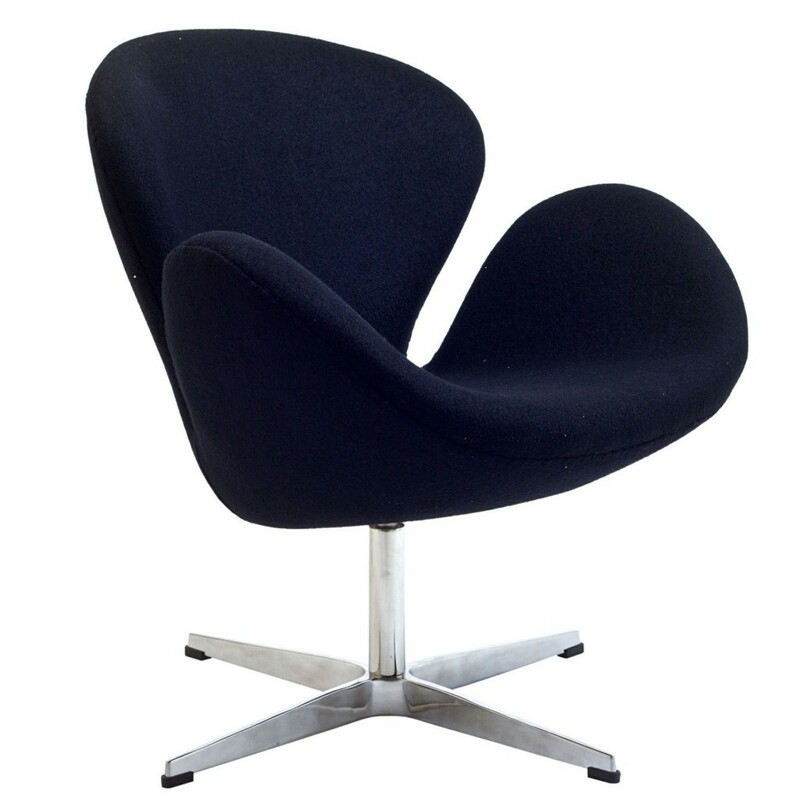 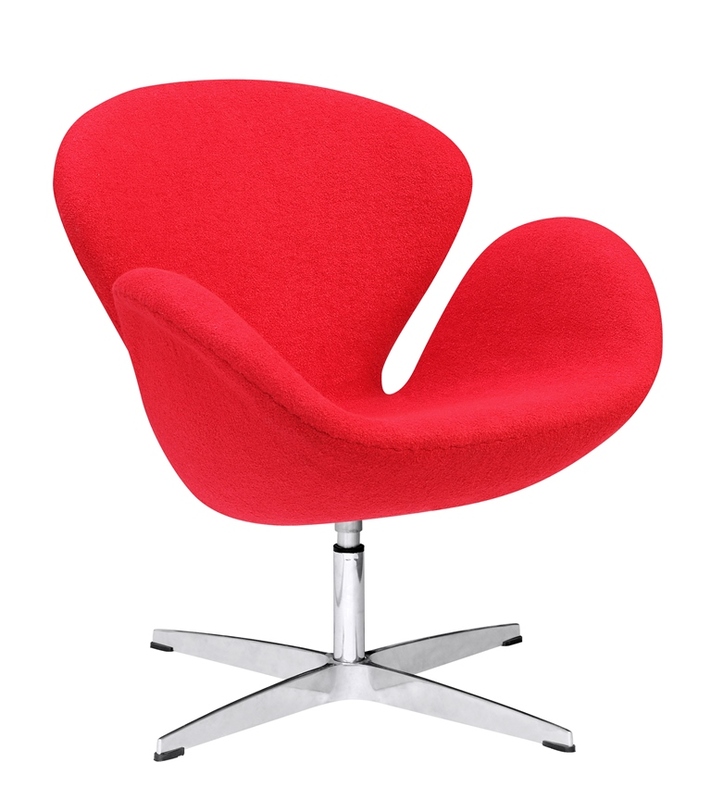 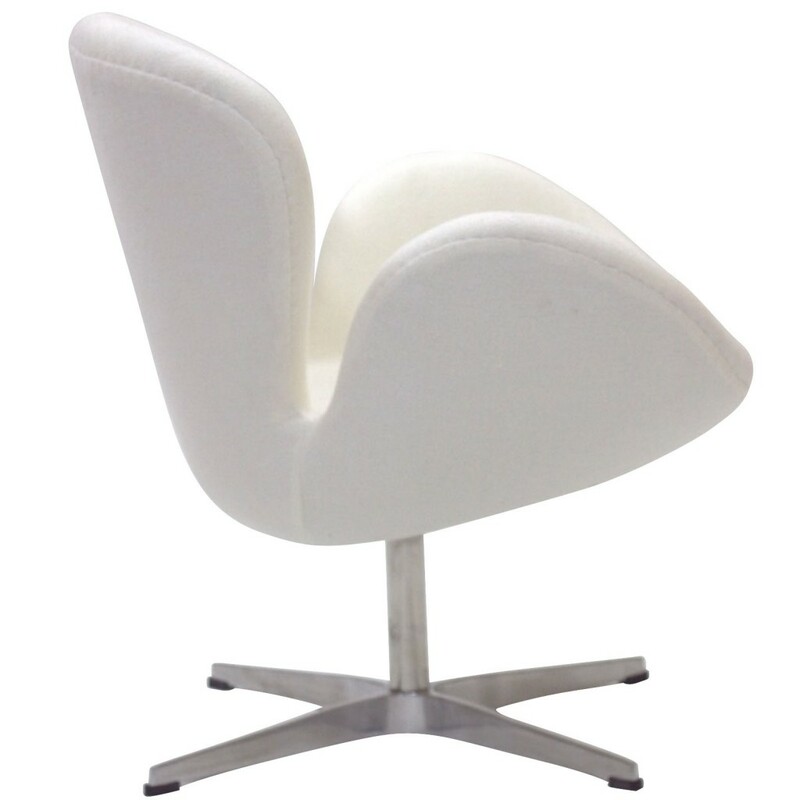 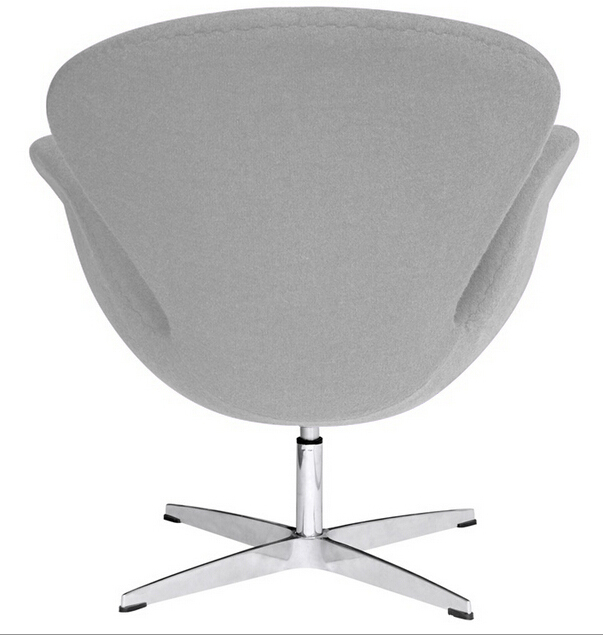 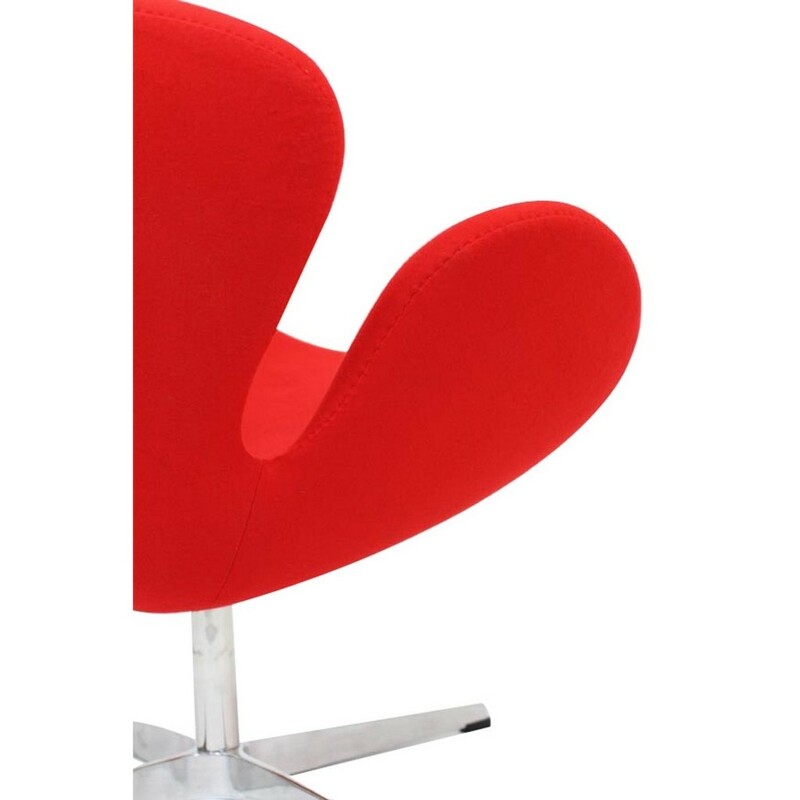 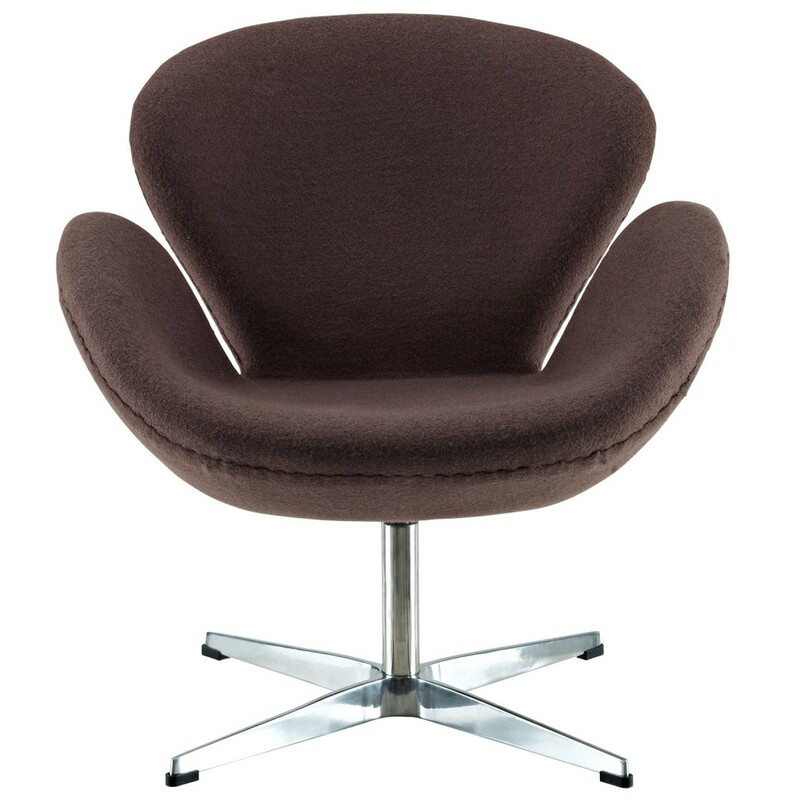 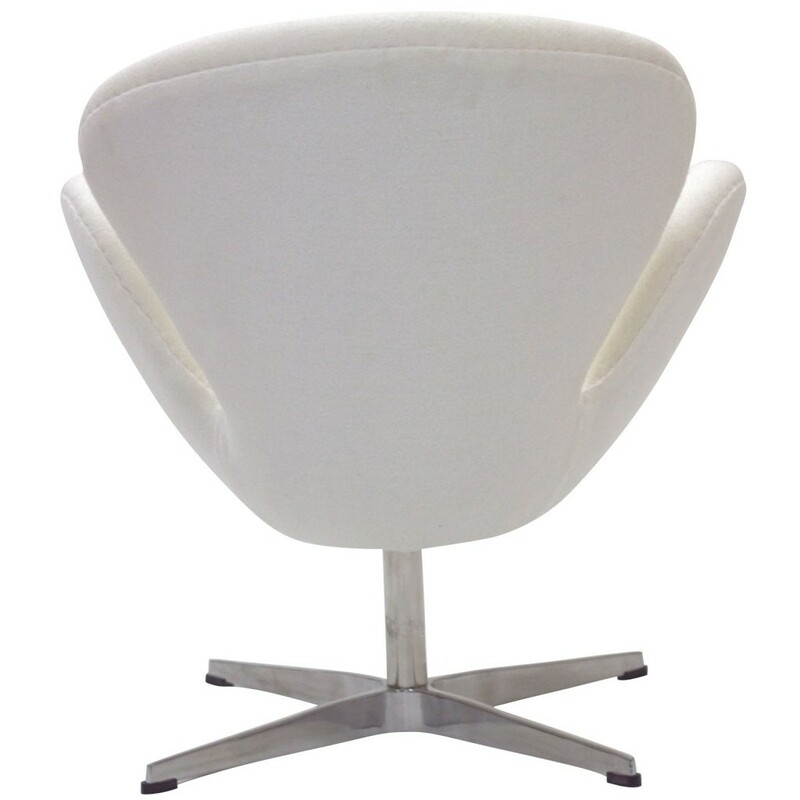 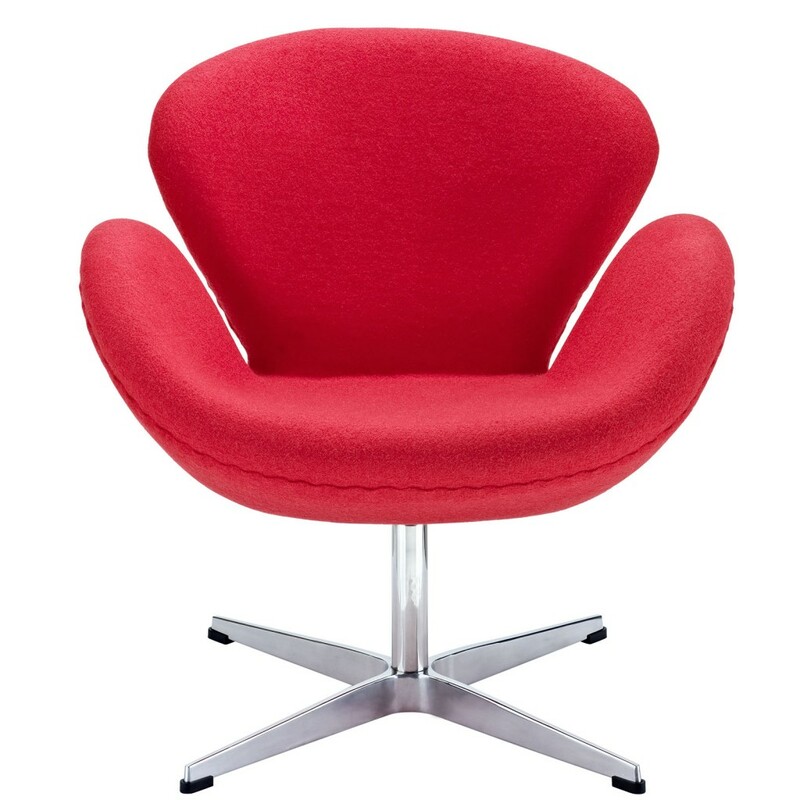 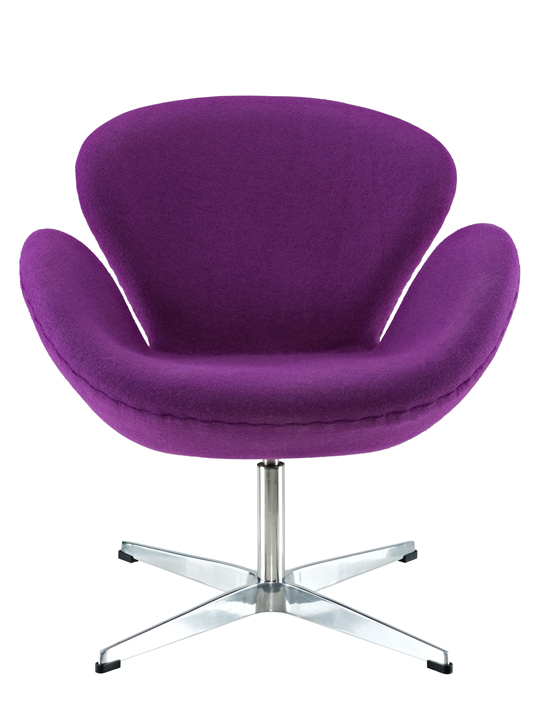 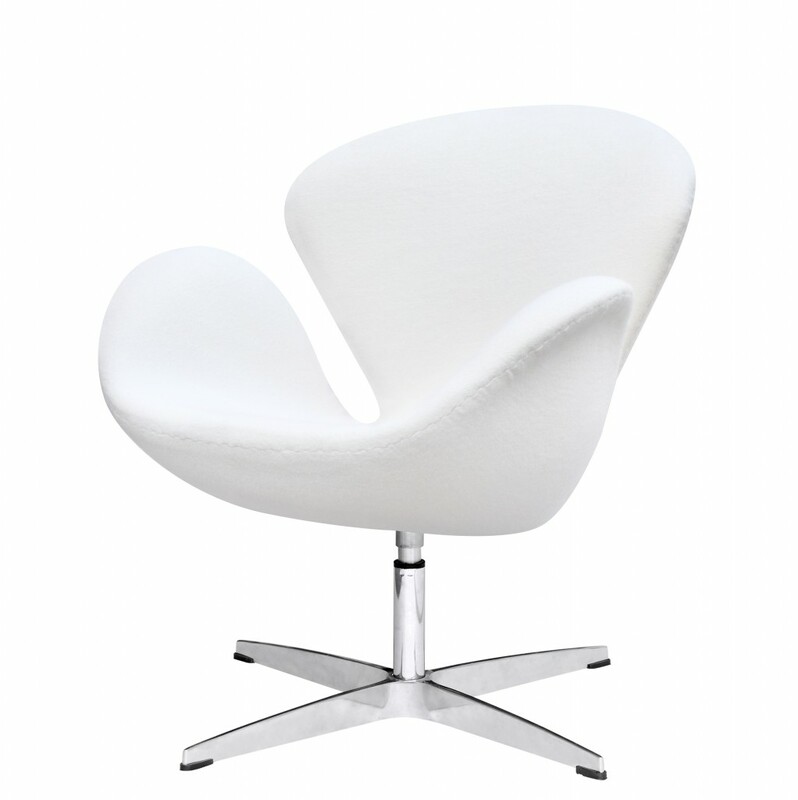 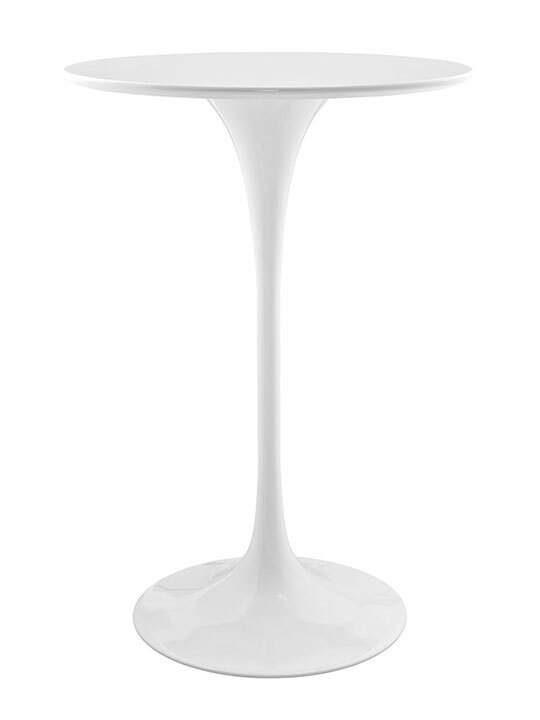 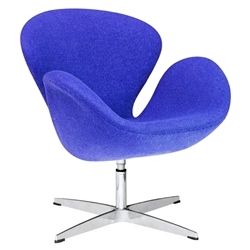 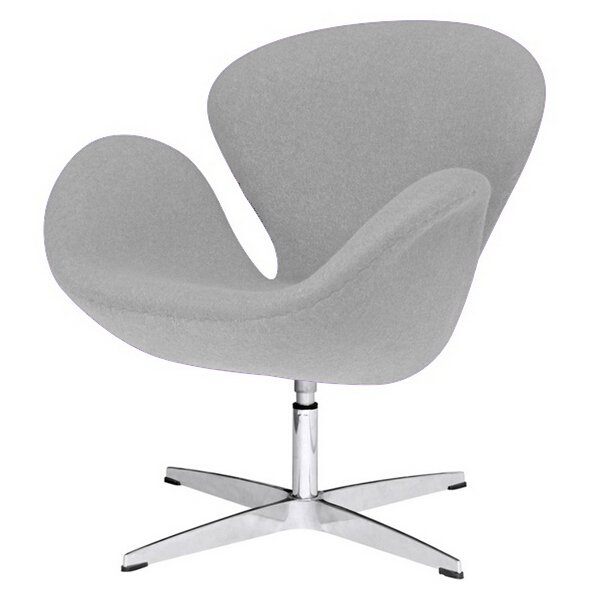 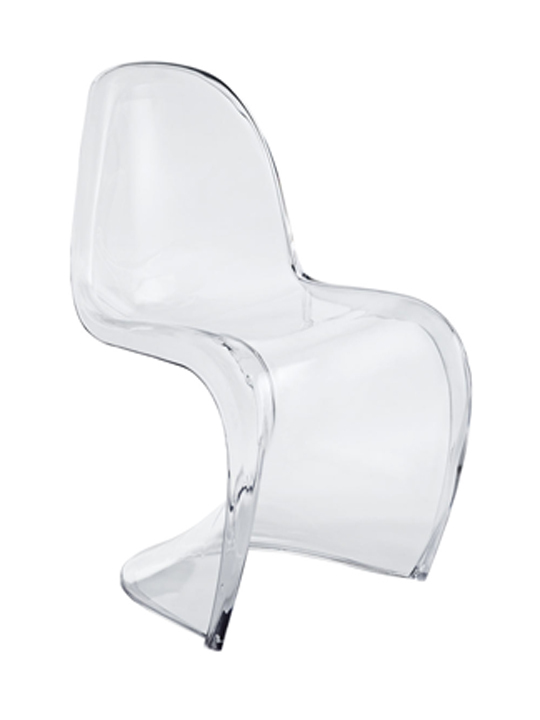 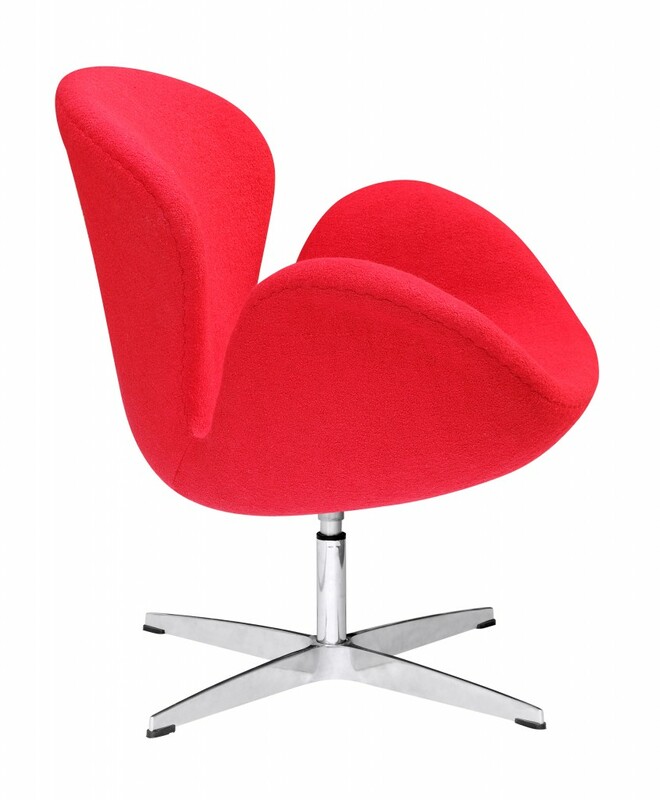 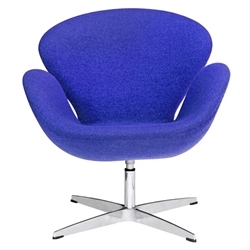 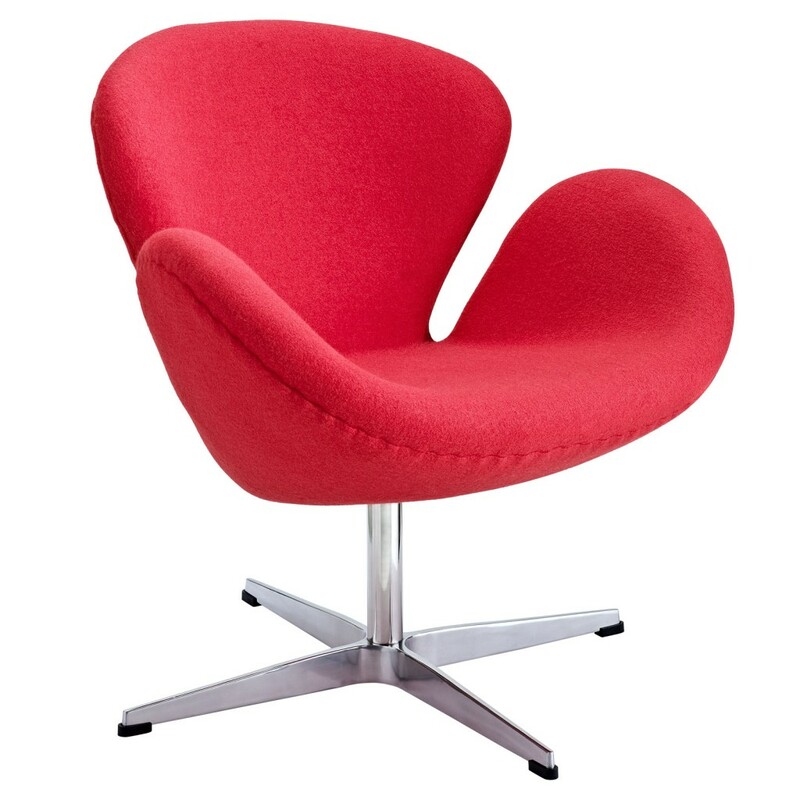 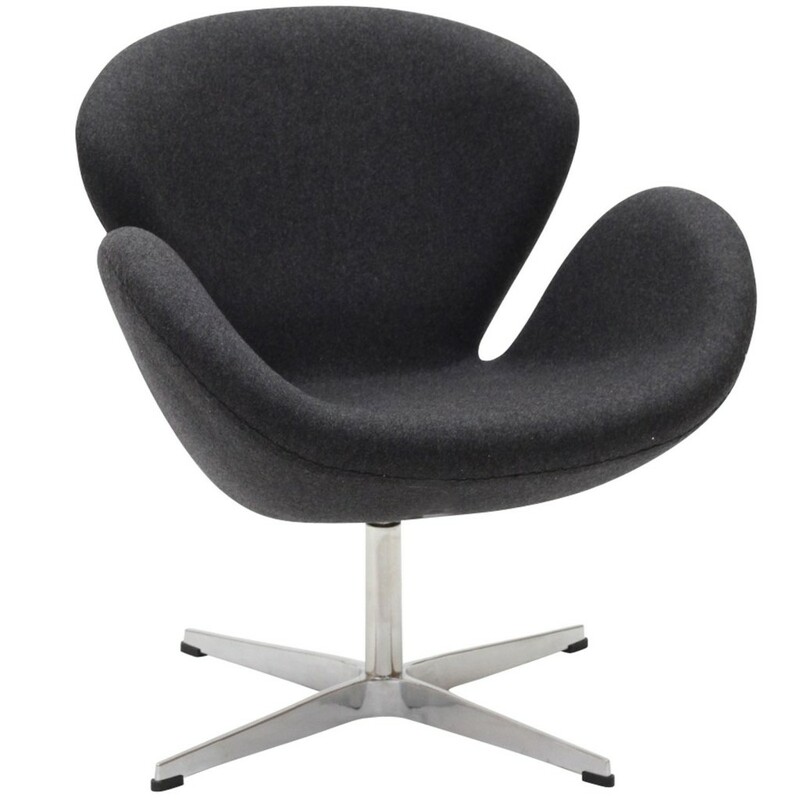 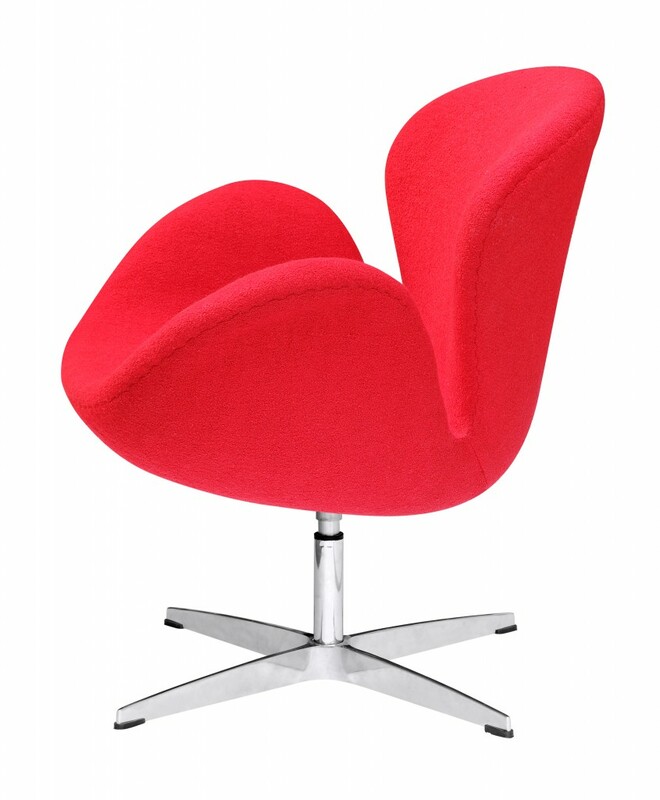 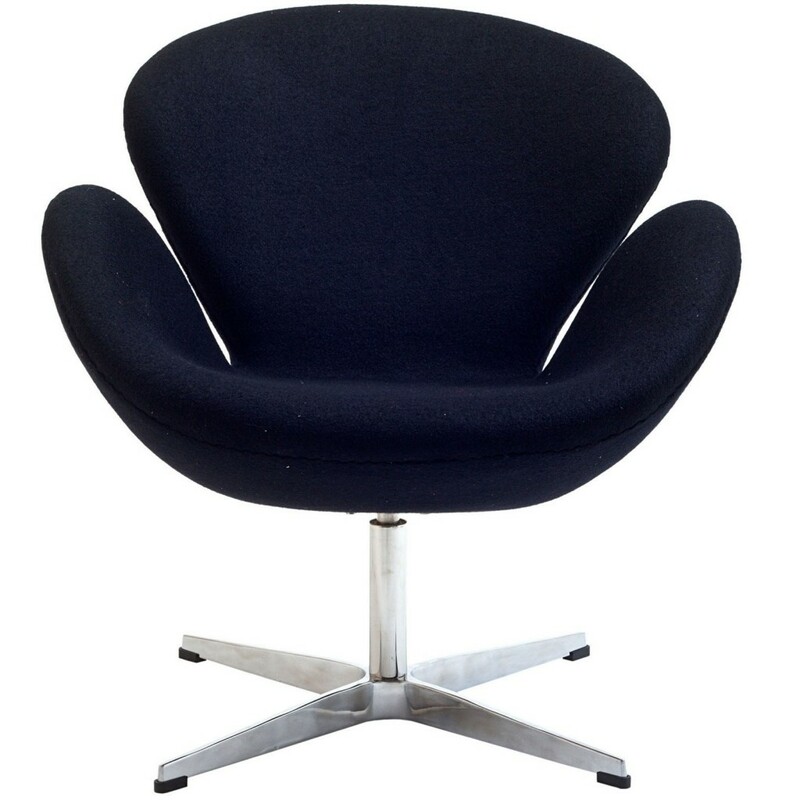 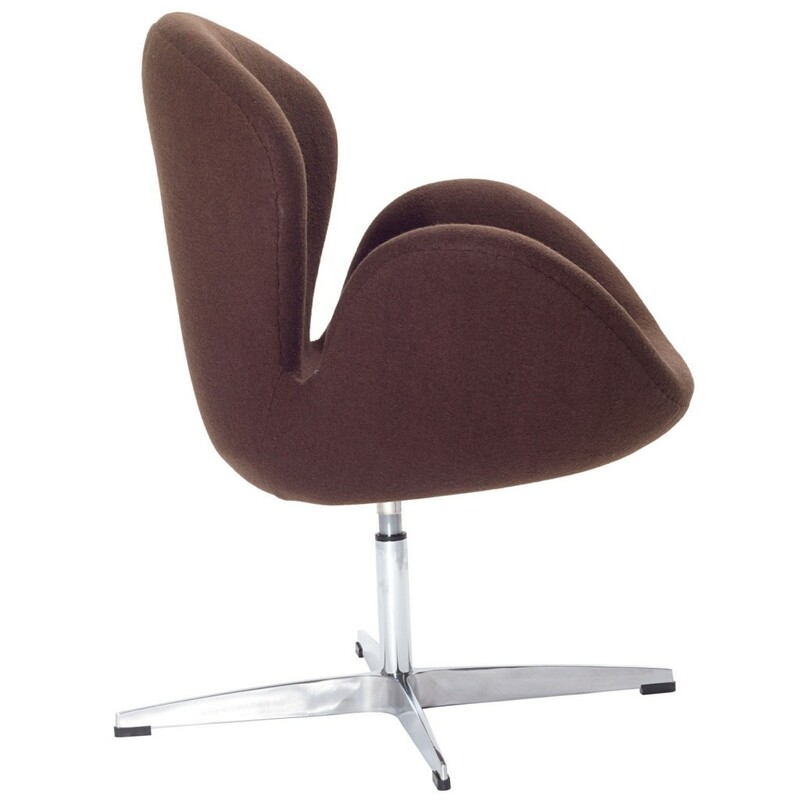 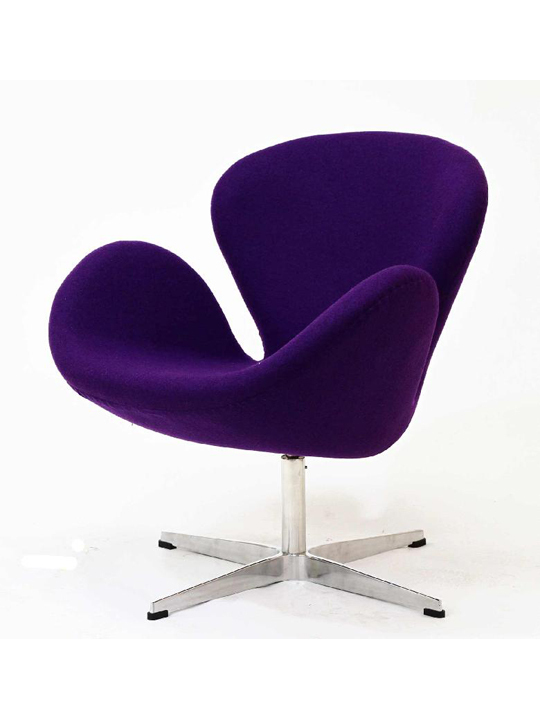 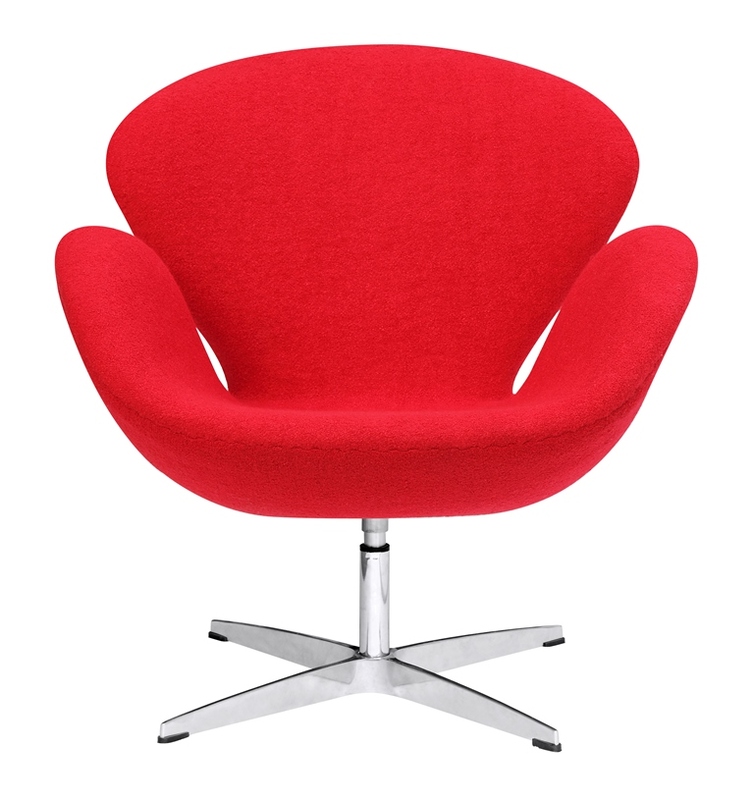 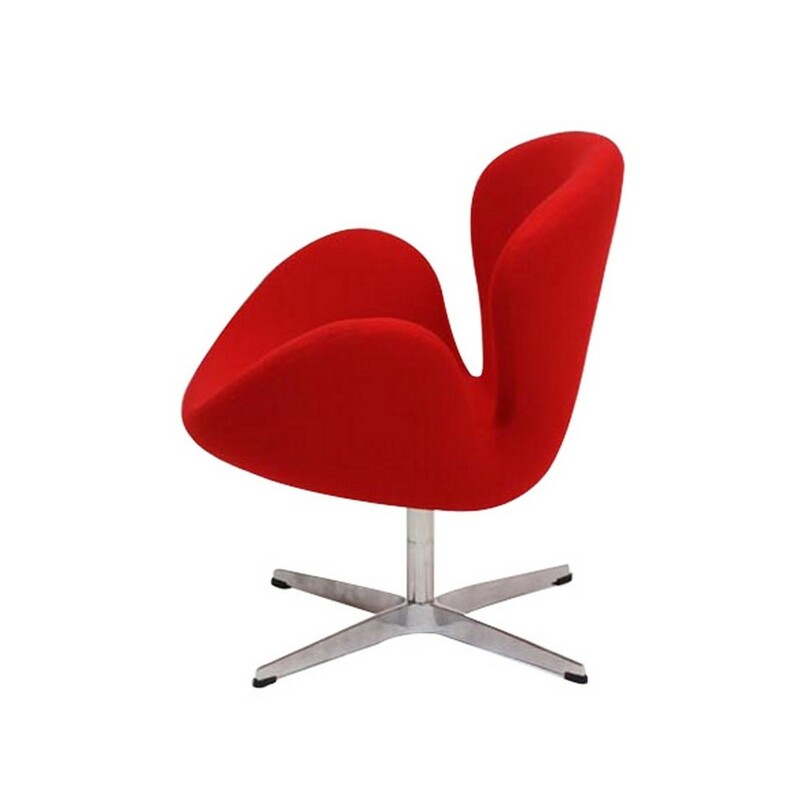 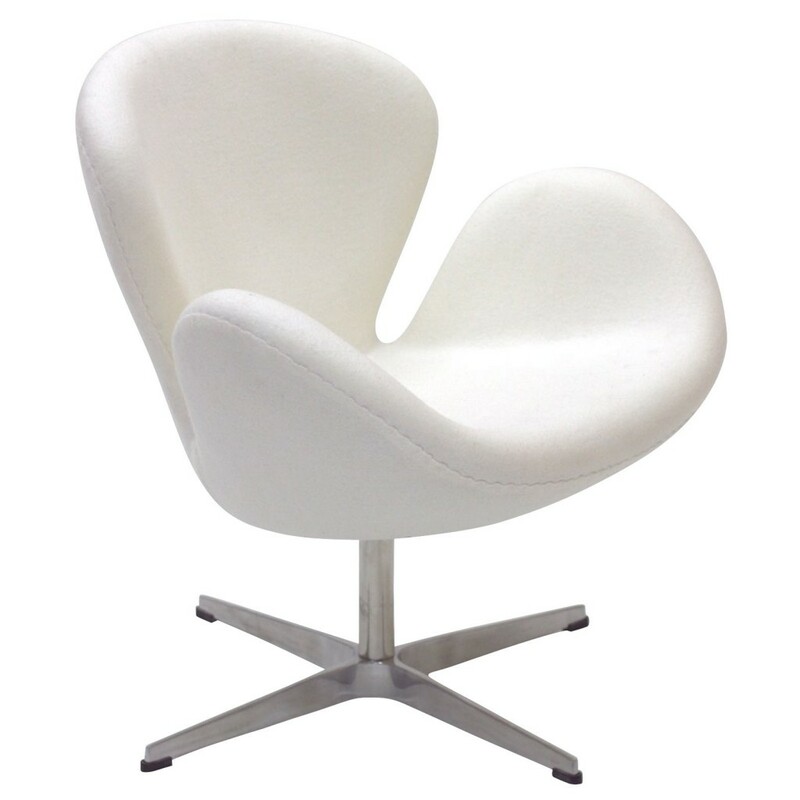 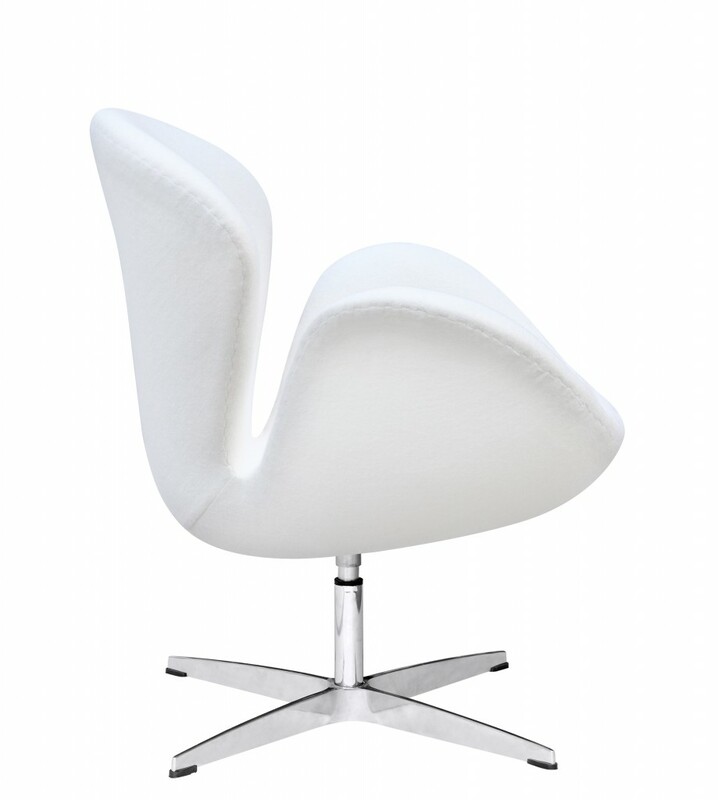 The elegant organic swan shape is ideal for lounges and waiting areas, living room or office. 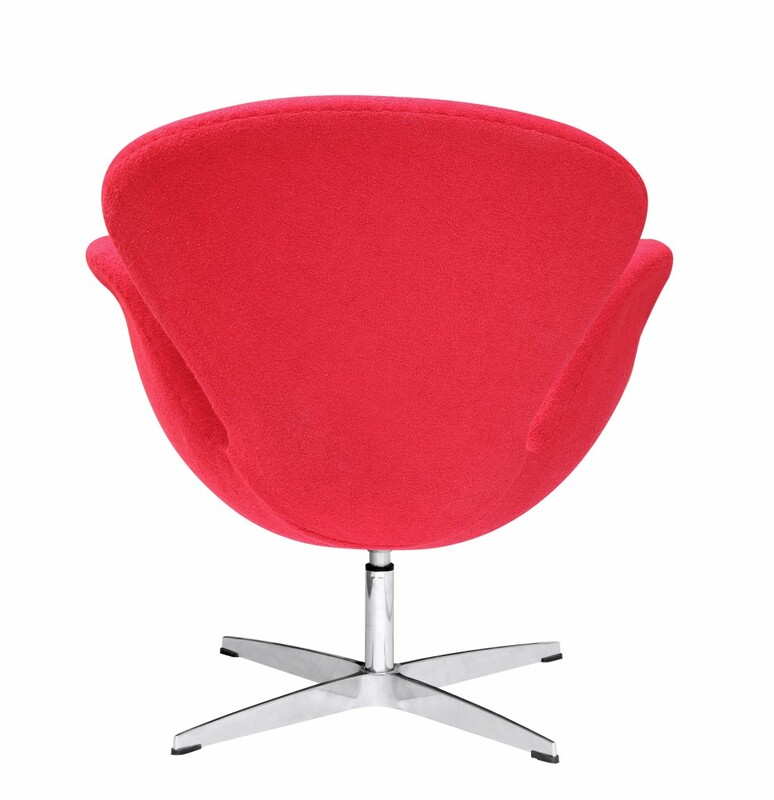 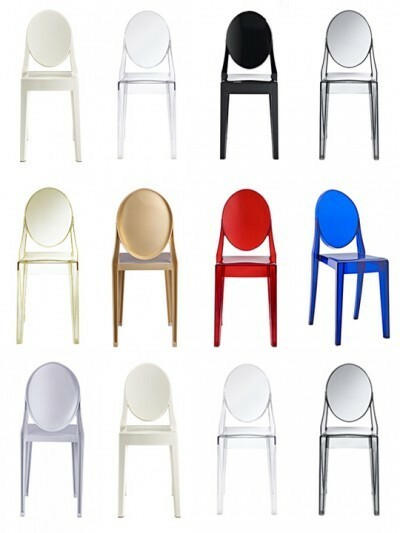 Available in Black, Brown, Dark Blue, Dark Grey, Light Gray, Purple, Red, and White .